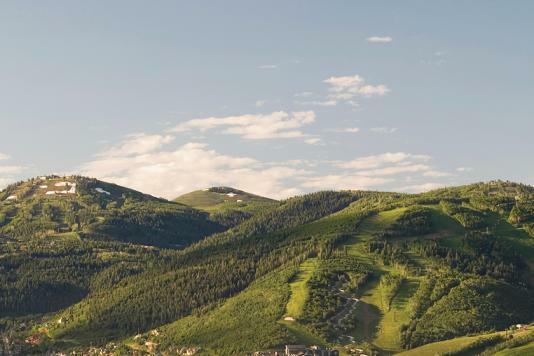 Park City has a ton of activity throughout the year that your meeting attendees will love; from regular gallery tours to almost daily live concerts under the stars, to live theater productions and independent film screenings. And our free public transportation system will help your groups get to every one of them! To learn more about events that are planned for the coming year, contact our group sales experts here! 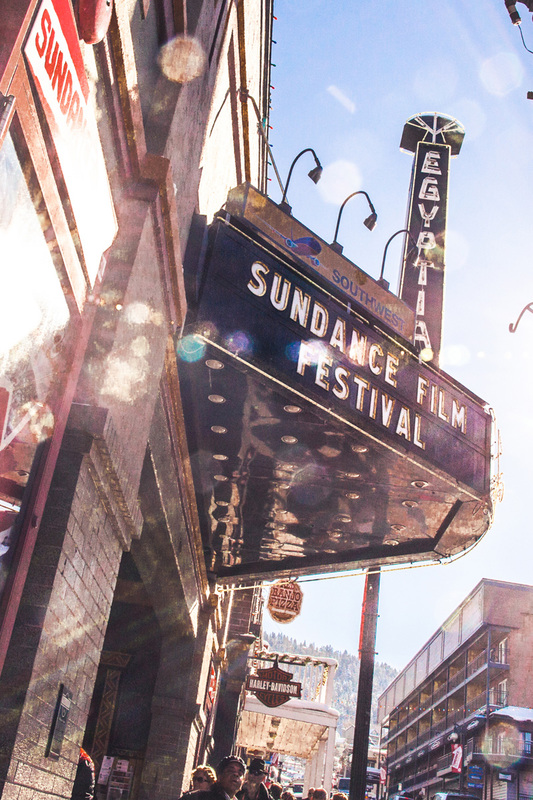 Did you know Park City is host to the Sundance film Festival? If you are planning a winter meeting in Park City that offers skiing, snowboarding, and beautiful ski lodge with fabulous conference rooms and convention halls, then perhaps you will want to plan this meeting during an event that those less active, more film-type attendees may enjoy? More than 100 independent films and movies hit the screens throughout the town of Park City during this two-week-long event! Contact Our Group Sales Experts! Each June, Park City&apos;s Main Street becomes this mountain town’s longest and most welcoming dining table during Savor the Summit. 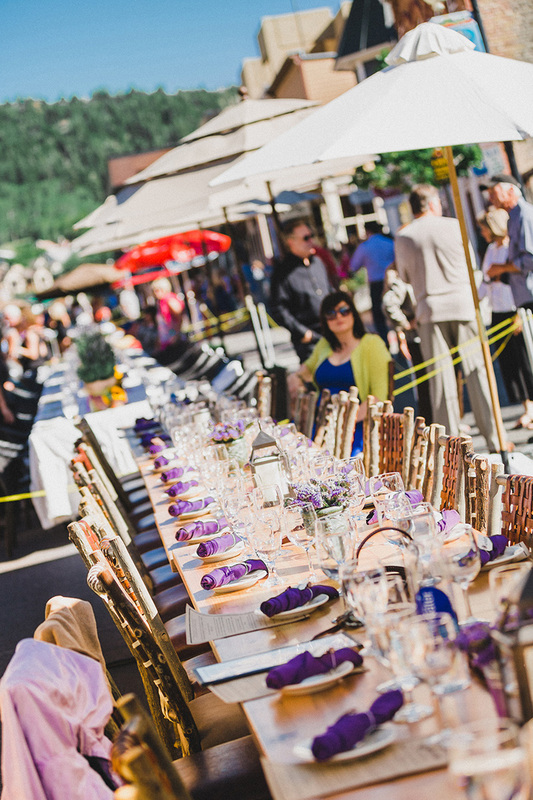 One long dinner table graces the length of Main Street, allowing for over 1500 diners to join in celebration of fabulous food, outdoor dining, live music, and summer in the mountains. No ticket needed, but you will need to make reservations for your groups directly with a participating restaurant. Each restaurant will offer their choice of menu, pricing and bar service. Menus range in price with some restaurants offer wine or beverage pairings. If you have a larger group and don’t wish to reserve seats ahead of time, no problem! This table is surrounded by Park City’s biggest outdoor dinner party, offering groups of diners a unique celebration of fabulous food, drink and live music. Park City’s best restaurants will showcase their culinary talents in an open air community celebration. Are planning a meeting or convention during the Fourth of July? 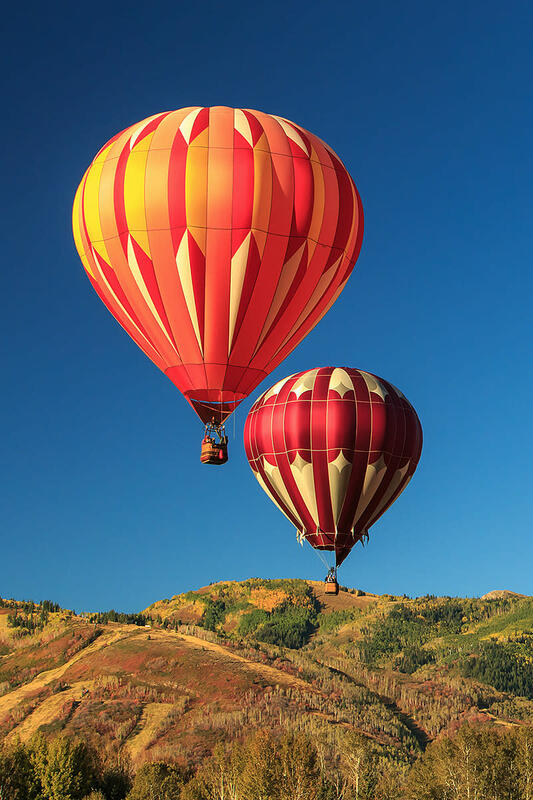 In Park City, your attendees can take in a concert, catch a rodeo, or enjoy outdoor concert with mountain views on this fun holiday! 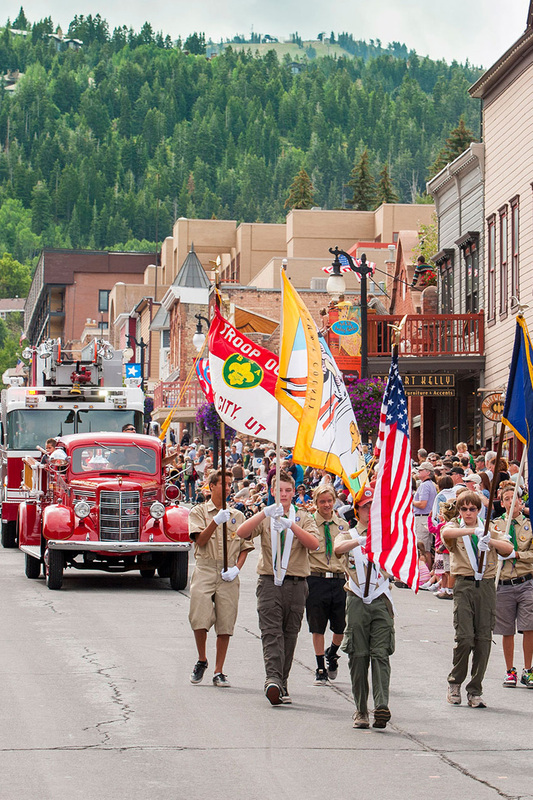 Park City holds a 4th of July Parade on the Historic Main Street, and incorporates a 5k run, pancake breakfast, parade, live music, rugby games, and beer gardens! Even your meetings and conventions scheduled on a major holiday will become a huge success when you plan your meeting around these awesome festivities in Park City. 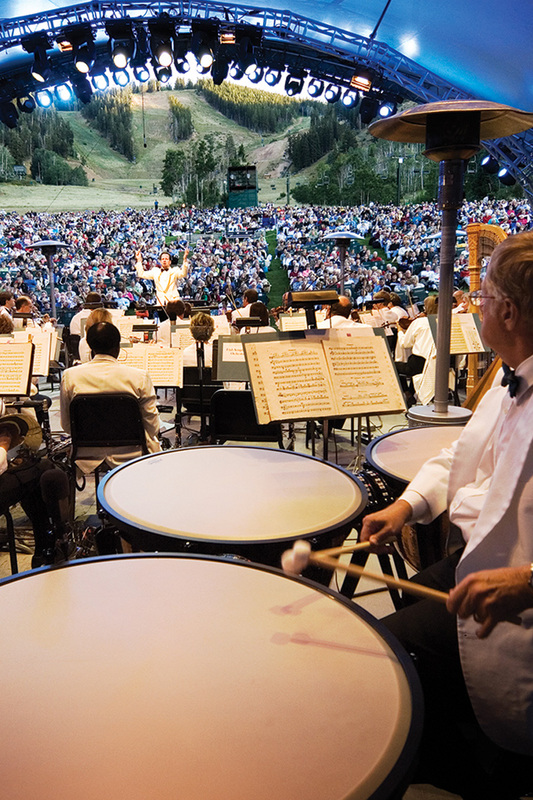 The Deer Valley® Music Festival is the Utah Symphony/Utah Opera&apos;s summer home in the mountains. This is the perfect activity to supplement a day of intense business, as it is the perfect way to wind down, relax, and network with others in a beautiful atmosphere. Your attendees will enjoy chamber music, classical, opera, classic rock, country, show tunes, and jazz in various venues throughout town, including the Snow Park Amphitheater at Deer Valley Resort. Your active meeting attendees will love The Tour of Utah, a premier showcase of International professional cycling competition! Park City&apos;s Historic Main Street will be the start and finish site for the challenging and final Stage Seven, featuring some of the steepest climbs and fastest descents in pro cycling. 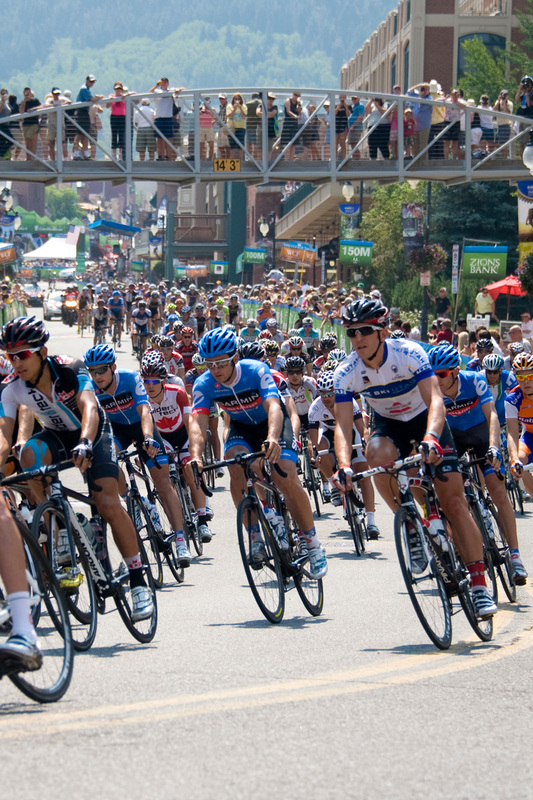 If you know your attendees would enjoy being in the right place at the right time for a major cycling event, park your meeting in Park City. Watching those cyclists cross the finish line is the perfect way to motivate and inspire your groups! Help us reclaim the world record for the longest continuous shot ski. Join us on Main Street in Park City as we take a shot of Wasatch Premium Ale (the first craft beer brewed in Utah after Prohibition). The goal is to beat the Breckenridge Distillery Shot Ski record of 1,234 people set in January 2018. After breaking the record, celebrate in the Brew Pub parking lot and beer garden with live music, games and more delicious Wasatch craft beers. 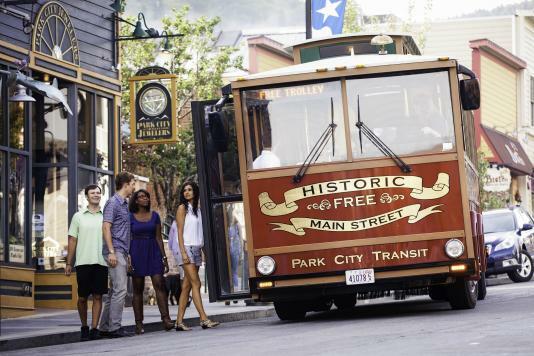 Park City always has something happening for groups to enjoy, from concerts, to wine tastings, tech-focused or future innovation focused events, or other industry-specific events, this is the perfect town to plan a meeting! To learn more about events that are planned for the coming year, contact our group sales experts here!